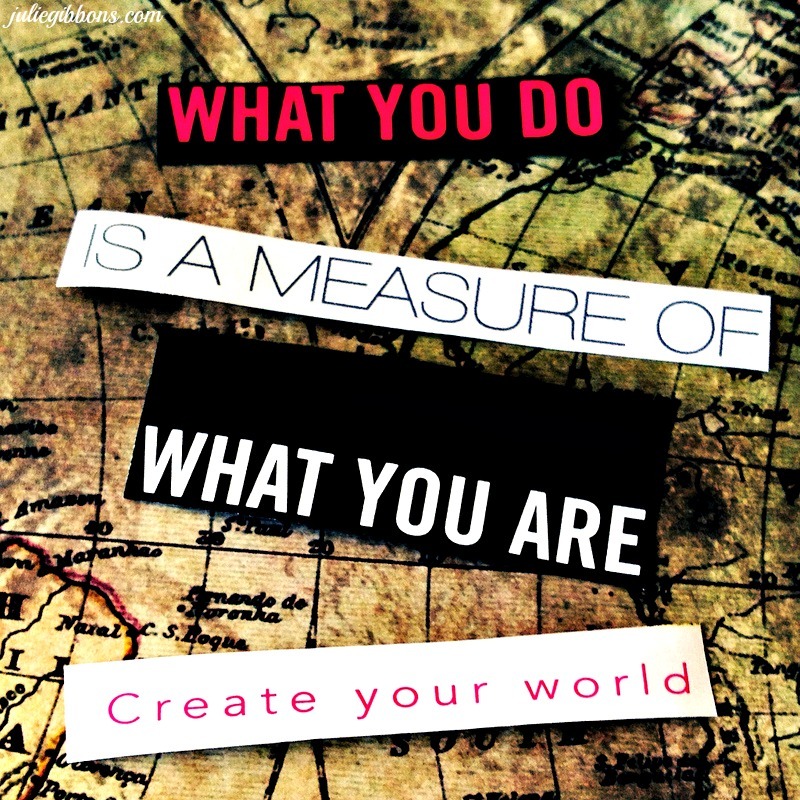 I am a most passionate believer that we get to create the world in which we live. I know it to be true because I am living out my dreams, despite some pretty serious obstacles to achieving them. If you are currently thinking that it’s okay for other people to live their dream life, but not yourself, then I would challenge you to take another look at the reasons why you think it isn’t possible for you. By rights, it wasn’t possible for me either. Sure, I’m talking about those of us who are lucky enough to live in a (comparitively) free country, and appreciate that those rights are not available to everyone throughout the world. But I believe that most of us throughout the free world are able to pick a dream and choose to follow it. That’s what I’ll be doing as I take a break from the blog for the month of February. I’ll be working (on some awesome projects) behind the scenes, but still hopping about on Facebook, Pinterest, Instagram and Google+ and would love to catch up with you there! Don’t forget to use the hashtags #foundinspirations and/or #foundinspirationsfriday if you’re sharing your work, so I can see it.